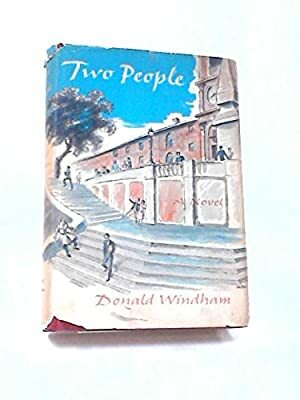 Author: Windham, Donald Set In . . . Description: His third novel. Dust jacket design by George Salter.